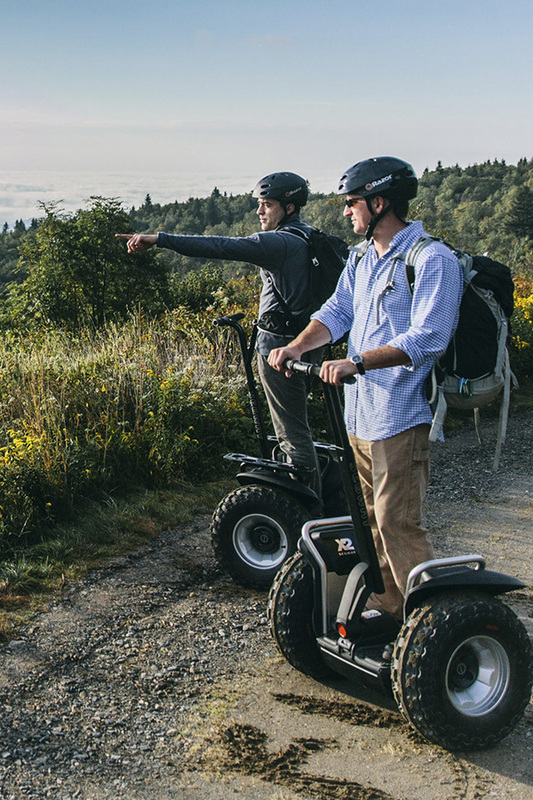 Segway of Utah offers different options to help make your corporate or family event or employee reward or team building experience unique, memorable, and fun! We trailer everything to your location including cones for a Segway PT course, helmets, and ride waivers. We arrive early enough to setup and are ready so your event begins on time. We reserve Mondays and Tuesdays for our corporate and group customers. However, should you require a different day we will try to accommodate your request when given enough notice. 6 or more people in your group gets you a 10% discount! Our Tour Guide will take each group, up to 6 people, on a one-hour round-trip City Tour in Spanish Fork and along the Spanish Fork River Trail (west). The rest of your group can enjoy our private shady green backyard while they wait for their turn. We provide tables and chairs and plenty of room where you can bring your own food and non-alcoholic beverages for a relaxing picnic style event. Serving tables, trash cans, access to our restrooms, and ice are also provided. 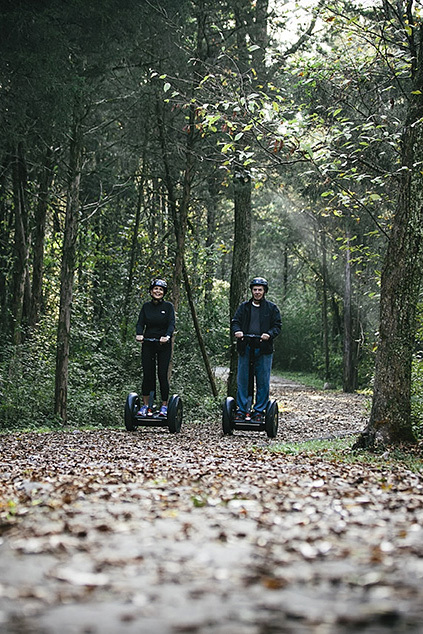 Our Tour Guide will take up to 6 people, on a one-hour one way Country Tour along the Spanish Fork River Trail (east) ending at Canyon View Park where we will then train and take 6 different people on the return trip back to Segway of Utah. The park has restrooms, drinking fountains, a playground, and lots of grass and shady places for your group to enjoy the day. There are also three large pavilions available. You can call the Spanish Fork City Parks and Recreation office at 801-804-4600 from 8am-5pm weekdays for information on reserving a pavilion. For directions to Canyon View Park, click here. Please note: There is no shuttle provided by Segway of Utah to and from the park and/or our showroom. Click here to download a PDF of this information to help facilitate your planning meeting.